If you've gained weight and/or feel cold and tired it may just be that you have a slow metabolism. The next question of course is “why is my metabolism slow”? Well, that's a great question! Since your metabolism is how your body takes food and oxygen and uses it to fuel all of its biochemical reactions there are a lot of things that can slow it down. In this post we'll talk about five common reasons your metabolism could be slow including: thyroid hormones, history of dieting, size and body composition, activity level, and lack of sleep. I've also included a tip that you can try for each one of these possible “metabolism busters”. Plus I'll share one of my delicious thyroid-loving mineral-containing recipes that you can make for breakfast or dessert. I’m a small town Oregonian, a scientist, an integrative nutrition health coach, and a crunchy mom. Passionate about natural living, long distance cycling, cooking with my littles, kick boxing, cashew milk ice cream + margaritas (skinny, on the rocks - salt, please!). My passion is helping people conquer their wellness goals and create a more natural, sustainable lifestyle. My love of nature and natural remedies have led me to dive deep into essential oils and creating simple, all natural household and personal care products on my own. My blog started on a simple premise of sharing my journey to a more natural lifestyle, including the science behind many natural remedies, DIY recipes, tips, and ways to save money using plant-based alternatives. 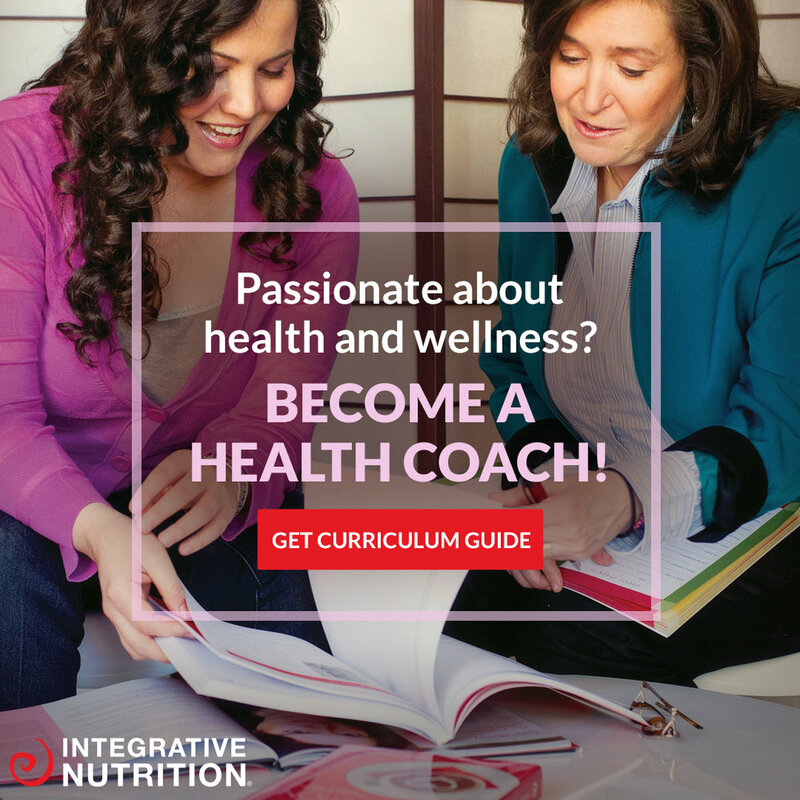 Now, as I emerge from my health coach training program, I have married my passion to my purpose, combining all aspects of health and wellness with a holistic approach to create a platform that delivers online tools that bring you into alignment with where you want to be. I don’t promote diets, fitness, or weight loss as a goal - I encourage my clients to seek out what works for their individual body chemistry + spirit. We will look at how all parts of your life affect your health as a whole. become a member of our tribe today and receive updates, recipes, stories, tips + tricks delivered to your inbox for free! Are you ready to experience unlimited health + happiness? Get a sneak peak into the information and inspiration that an IIN education has to offer. Enjoy a free sample class from their online curriculum. Call the Admissions Team at (844) 443-4494. Mention my name to receive up to $1,000 off tuition!